For the first time in 20 years, Russian and Chinese specialists will be able to track Oriental storks as they migrate from their summer breeding areas in the Amur and Ussury river basins to their wintering sites further south – providing critical information to assist the conservation of this endangered species. 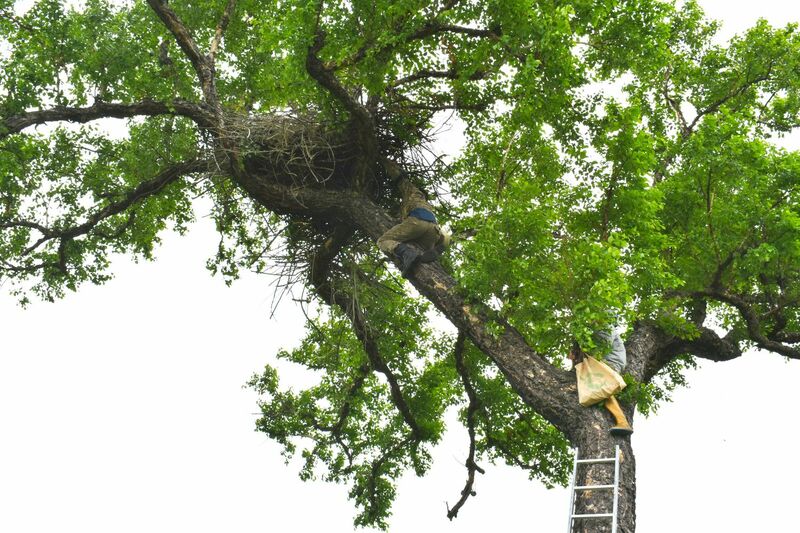 With just 4000 Oriental storks surviving, scientists will attach GPS transmitters to 80 chicks in four provinces in the Russian Far East to monitor their migration routes. 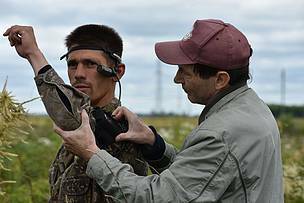 The tracking initiative follows an international workshop co-hosted by WWF-Russia Amur branch, which brought ornithologists and other experts from Russia and China together to discuss the best approach. 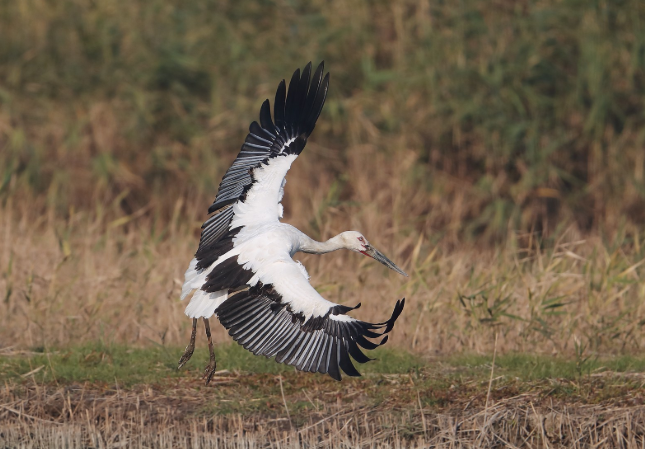 The first tracking programme was launched in Russia in 1998 with satellite transmitters providing researches with the first data ever on Oriental stork migration from the Amur River basin to Yantze River wintering sites. Comparing the modern migration patterns with those from 20 years ago will provide critical information considering all the landscape changes and agricultural development over the last two decades. 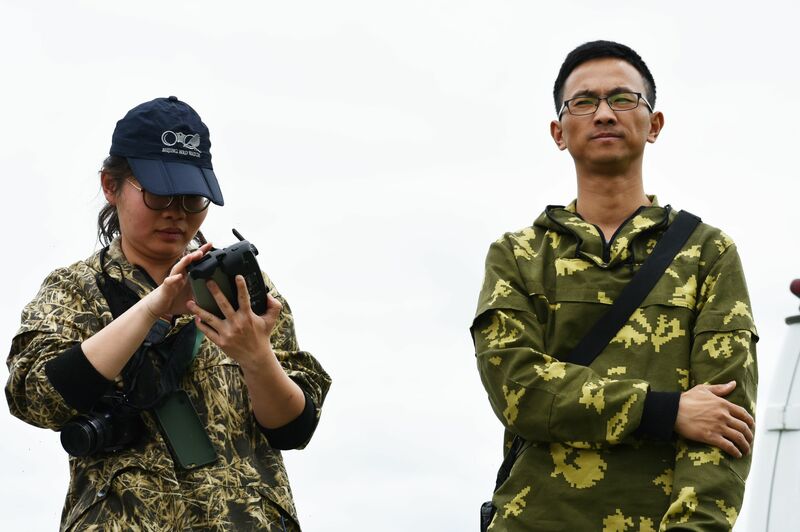 In particular, it will be vital to register the main stopover sites and areas of high bird concentration in order to devise effective protection measures in Russia and China. 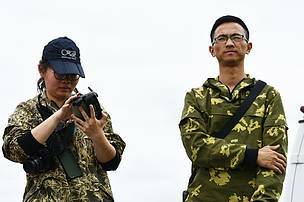 The current tracking programme has been organized as a part of the Memorandum on Transboundary Cooperation between 16 Chinese and 12 Russian protected areas that are located along the Amur and Ussury Rivers on Sino-Russian border, which was signed in June, 2016 by the Heilongjiang Forest Department (China), the Coordination Council of Nature Reserves and National Parks of the Southern Far East (Russia), and WWF.